mica – music austria is the professional partner for musicians in Austria. 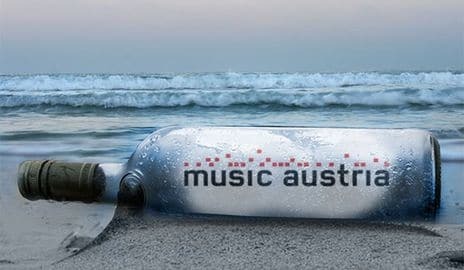 Founded in 1994 as an independent, non-profit association, on the initiative of the Republic of Austria, the primary goals of mica – music austria are to provide information on the Austrian music scene, to support Austria-based musicians with advice and information, to promote local music at home and abroad, and to improve the conditions for music productions in Austria. 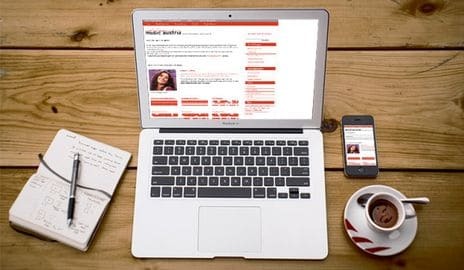 This section provides compiled links and contact information useful to those interested in getting in touch with the Austrian music industry. 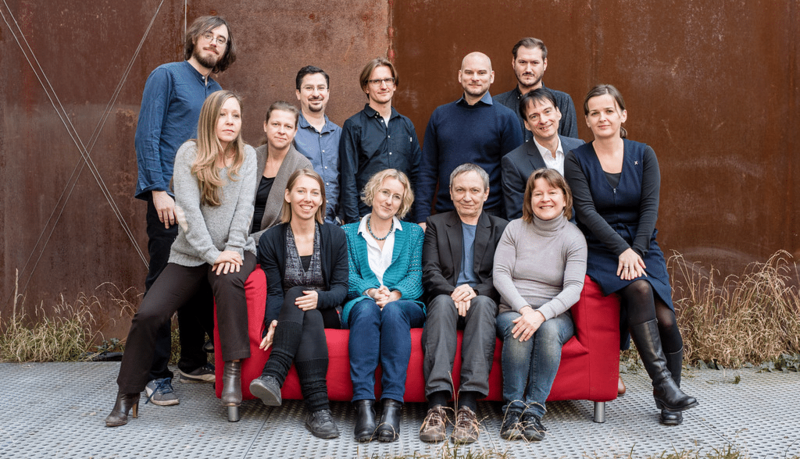 With comprehensive data on over 1,000 composers, and 42,000 works, the online mica – music database is the most important international source of information on Austrian-based composers, performers and ensembles. The main focus currently lies on the genres contemporary music and jazz. 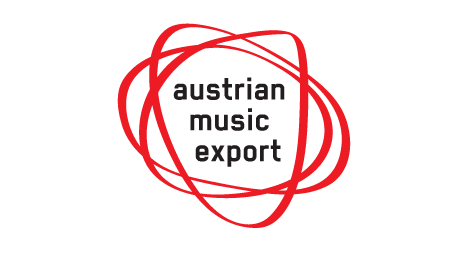 Austrian Music Export is a joint initiative of mica – music austria and the Austrian Music Fund and works in close cooperation with the organizers of the Austrian booths at international music trade fairs. The aim is to provide information on Austrian artists, labels, agencies and companies, build a substantial network of industry professionals and media, and represent Austrian music at international trade shows, conferences and festivals.